Good morning and happy Friday! 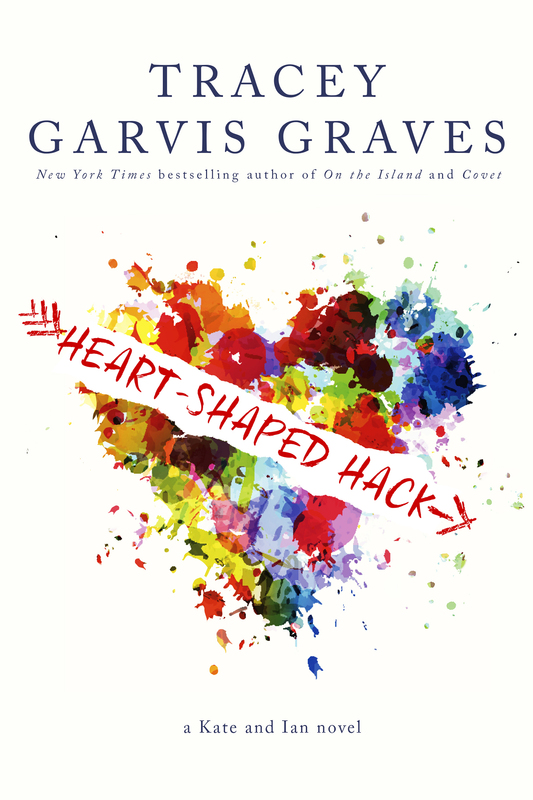 I’m very excited to share pre-order links and publication information for Heart-Shaped Hack. First things first: Heart-Shaped Hack is a full-length, stand-alone adult contemporary romance novel and will be released on Tuesday, August 25th in both ebook and paperback. 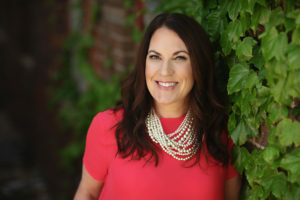 I have some exciting news regarding the ebook price. There will be a discount for anyone who pre-orders Heart-Shaped Hack. The regular price will be $3.99, but the pre-order price is $2.99. You’ll save a dollar by reserving your copy now. 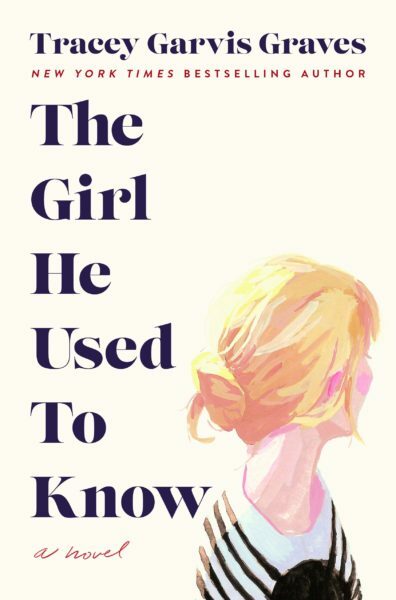 When I asked my readers how they felt about pre-orders, most loved them because they didn’t like keeping track of release dates and they enjoyed seeing the title show up on their e-readers on publication day. But not everyone wants to pre-order their ebooks, which I totally understand. So I’m extending the pre-order discount price through the first week of the release. If you don’t want to pre-order but want to take advantage of the discount, be sure to mark August 25th on your calendar. The discounted price of $2.99 will be available August 25th-August 31st. The price will be raised to $3.99 on September 1st. To pre-order Heart-Shaped Hack, click on the link for the retailer of your choice. The link for iBooks is coming – I’ll make sure to add it once it’s live. 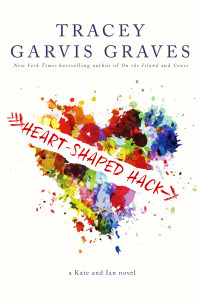 If you haven’t already, click here to add Heart-Shaped Hack to your Goodreads shelf. Make sure to head over to my Facebook author page to enter the giveaway for a digital ARC of Heart-Shaped Hack!